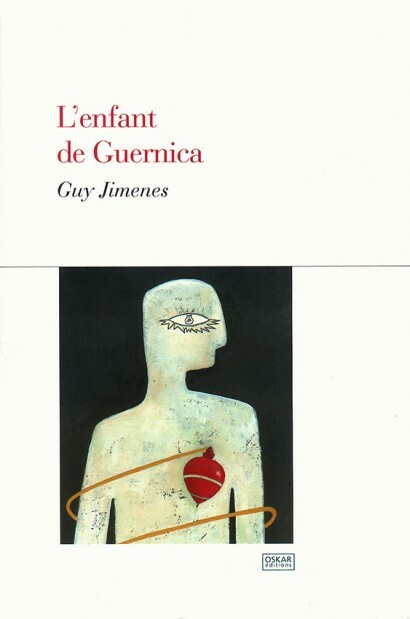 Illustration for the cover for the book “L’enfant de Guernica” (Guernica’s child), written by Guy Jimenes. I use for the eye the light bulb image from the Guernica by Picasso, which makes allusion to the bombs. This book has been republished several times as it won several prizes, here is the 1st edition.